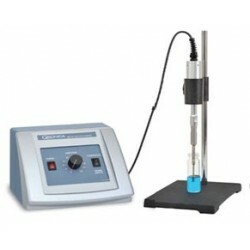 Ultrasonic There are 5 products. 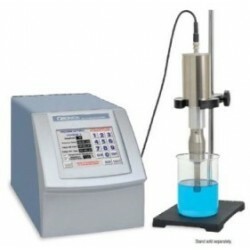 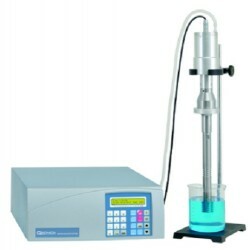 The Q1375 offers the ability to process industrial scale sample volumes in individual batches or flow through applications. 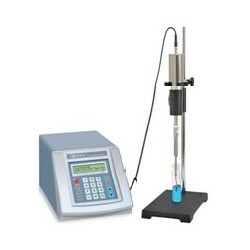 This model includes a 1" diameter, 10" long probe and booster. 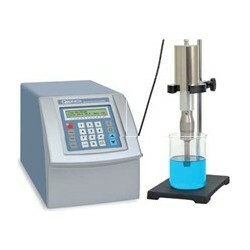 The booster increases the amplitude of the probe which enables larger volumes to be processed.